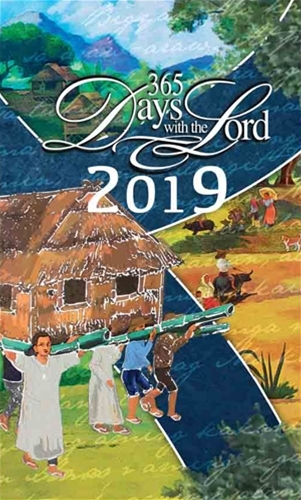 A yearly bestseller Bible diary that has continuously enjoyed the patronage of the clergy, the religious, and the laity throughout the English-speaking world. 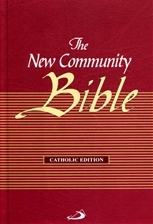 The biblical texts are taken from the New American Bible, the official text of the liturgy in the United States. This diary uses a well-researched Liturgico-Biblical approach for the Sunday and the daily Gospel refections.